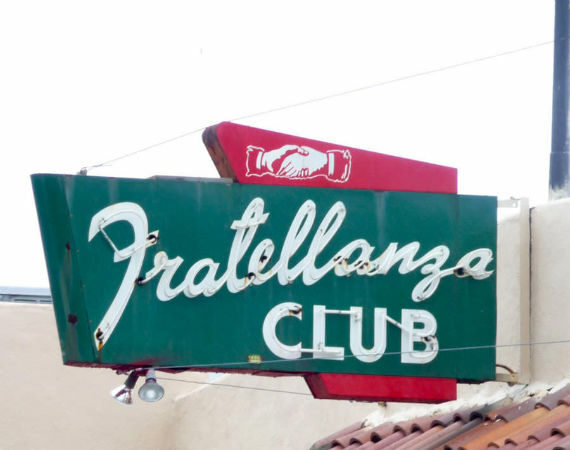 Preserve the old! 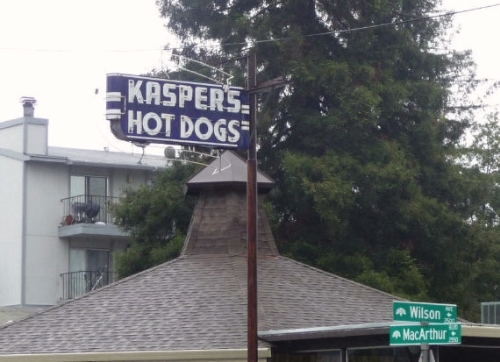 I love these vintage mid-century signs in Oakland and Berkeley, a quick reminder of yesteryear. 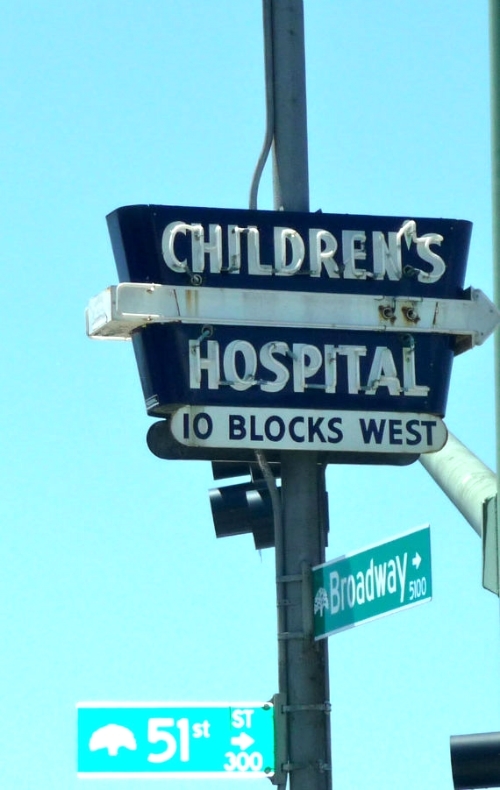 Signs that have withstood the rain, earthquakes, wind, and decades of life in the Bay Area.